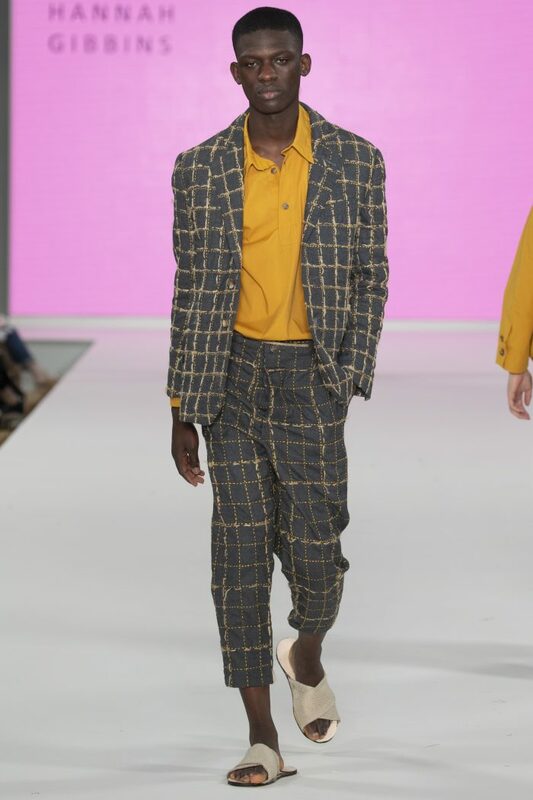 Hannah Gibbins, winner of the Debenhams Menswear Award at Graduate Fashion Week is to feature at Pure London festival of fashion. Pure London, is collaborating this year with Graduate Fashion Week to showcase ten of this year’s graduates from the “Top 25 Graduate Collections” . Hannah’s designs will be featured on Pure London’s Main Stage Catwalk. This entry was posted in Fashion and textiles, Graduates 2018, What's on and tagged graduate fashion week, Hannah Gibbons, Pure London.